Getting others excited about doing quality Performance Evaluations! Performance Evaluations were created to increase performance, yet too often the employee feels worse after than before! Help equip your managers to do quality performance evaluations, and why they can make their job easier! Also included are the tools and components of a well done eval, with the format that today's employees are looking for! Be sure to join us for both the presentation as well as round table discussions after Mike speaks. Each table will discuss what HRMN members currently do, discuss challenges and understand what it takes to create a workplace that monitors and rewards performance improvements. 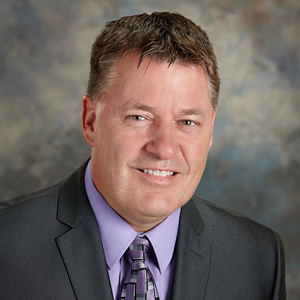 Mike Henke is a national speaker who has a passion for building strong teams, and has innovative solutions to create a positive, winning workplace culture! How to create teamwork and keep everyone happy is a moving target, but Mike continues to develop timely answers to insure that you are the “Cool place to work!”. Mike has created over 50 innovative training programs, and his upbeat, interactive style always gets great reviews, but also provides tangible solutions to improve your organization!